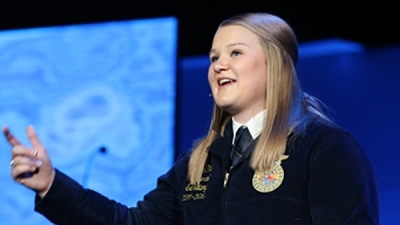 This video Gallery features the stories of past American star nominees and winners. 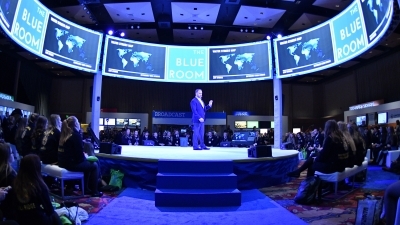 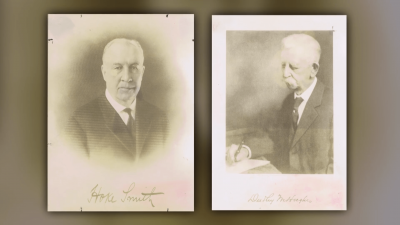 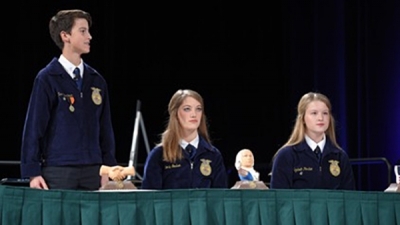 Video collection including past national officer retiring addresses, keynote speakers and full sessions. 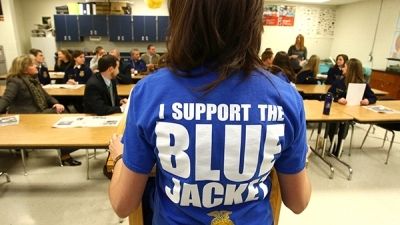 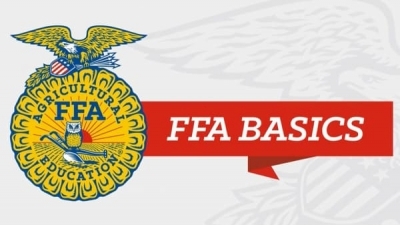 Video collection introducing students to FFA. 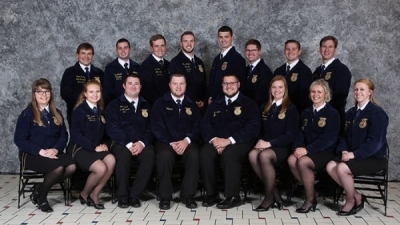 Learn about CDEs in general plus introductions to each CDE and LDE, how they work and why you should participate. 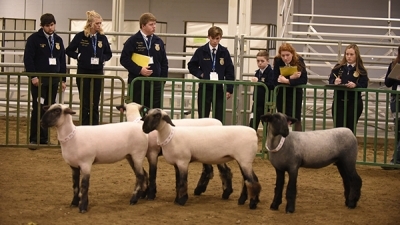 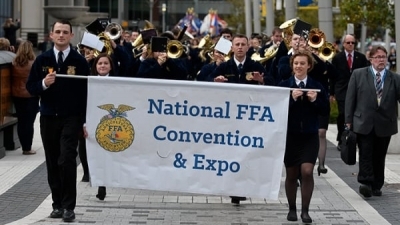 Video Companion Resources for the National FFA Student Handbook. 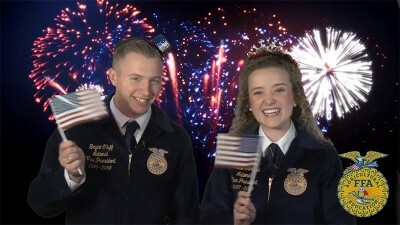 A collection of videos featuring FFA National Officers. 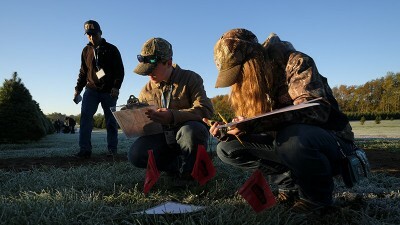 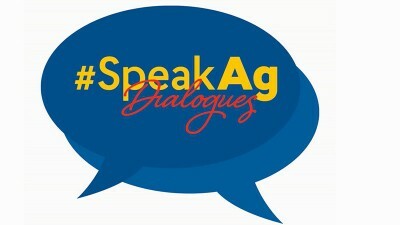 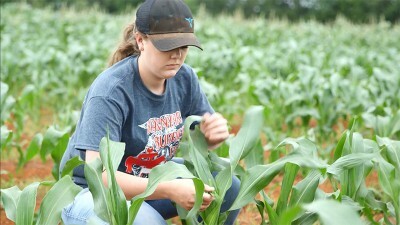 In this collection FFA members from around the country introduce you to their Supervised Agricultural Experiences (SAEs).